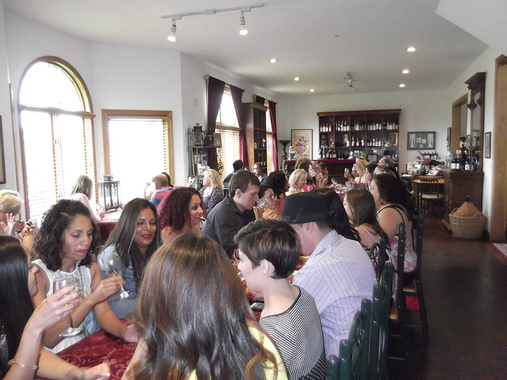 The Got Spot | Valentino Vineyards And Winery 57% OFF Tour,Tasting & Seminar. 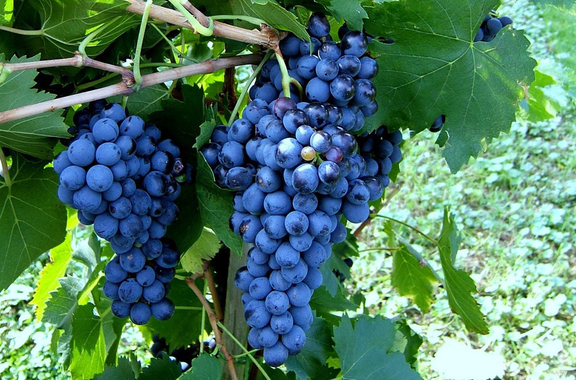 Or a Bottle of Valentino Red & Tasting Experience for two. Two Options to choose from. 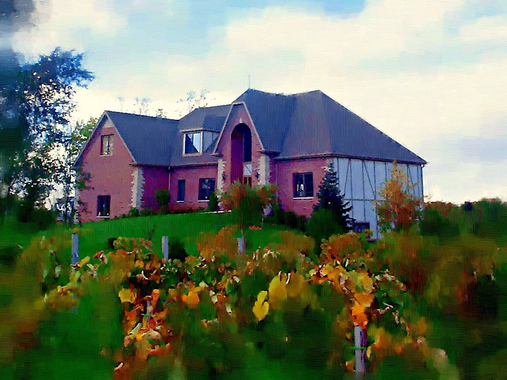 Welcome to Chicagoland’s Premier Estate Vineyard &amp; Winery. 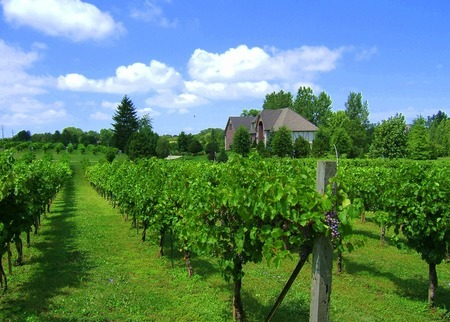 ​We would love to have you stop by to visit our vineyard and sample our wines. 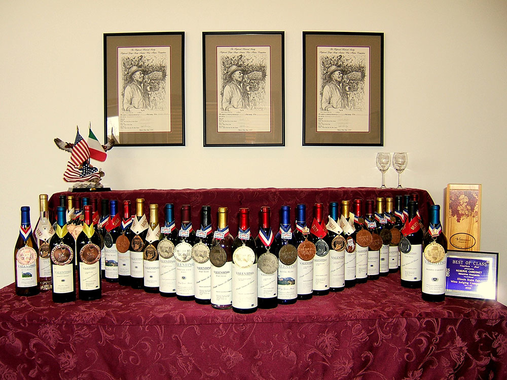 ​Valentino Vineyards & Winery produces 20 different types of wine starting at $14 per bottle. 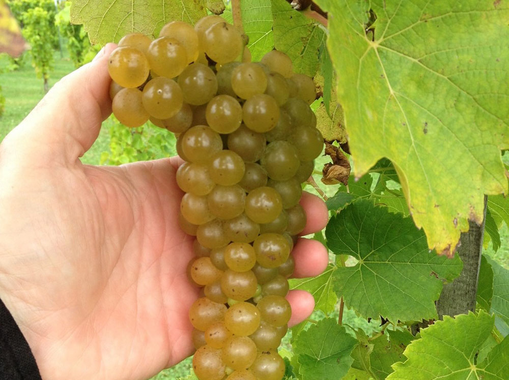 We have 20 different varieties of grapevines on our 20 acre Estate Vineyard. 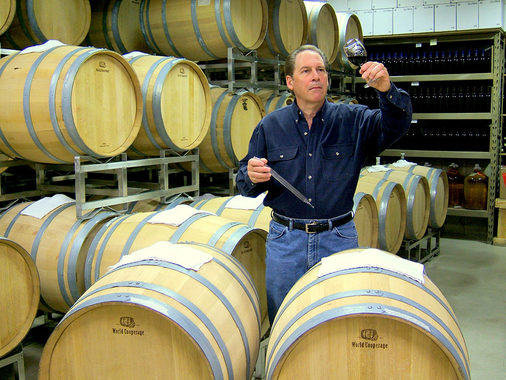 Our wines are barrel aged in very fine quality French and American Oak Barrels. 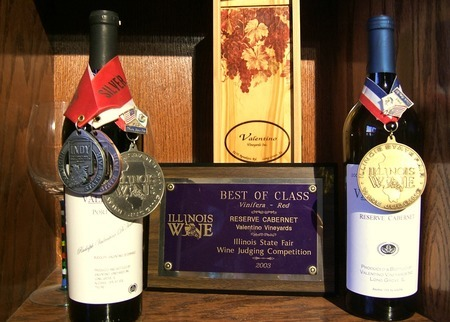 Our wines are low in sulfites and all Estate Grown, Produced, and Bottled. 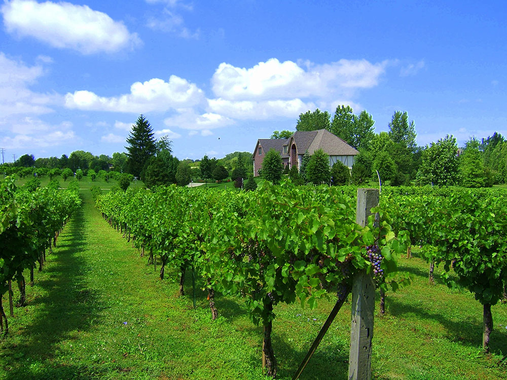 Vineyard established 1995, Winery opened to the public 2001.